Penrite-Pirelli CRF Honda Racing riders, Kyle Webster and Kale Makeham came away from round 7 and 8 of the MX Nationals Championship at the Raymond Terrace track with a mixed bag of results. Webster endured a very difficult weekend after a DNF in moto 1 of Round 7 due to a mysterious technical difficulty and then a P6 finish in moto 2. 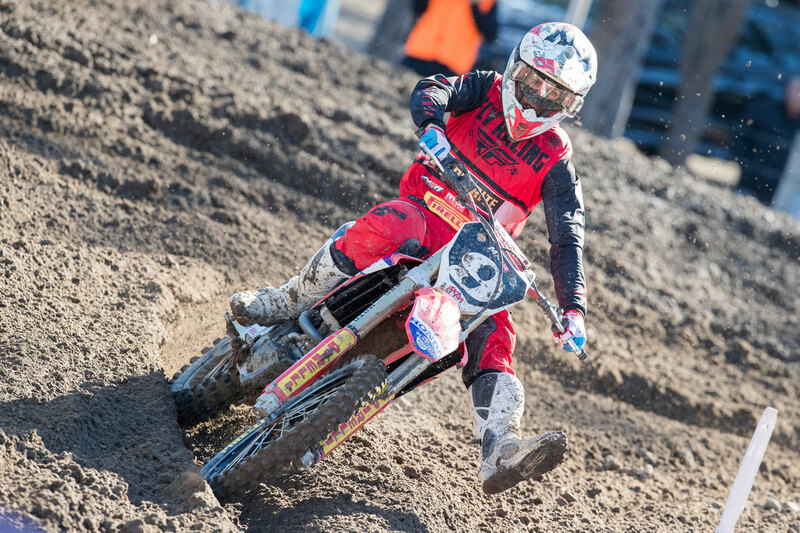 Round 8 was just as tough for Webster after he misjudged one of the downhill jumps and crashed head on into a water barrier, causing him to limp back to the pits and park his Honda for the day. “I am just so disappointed. The team did all they could to get me back on the track on Saturday after the technical issue but then for me to make that small rider error on Sunday, it was a high price to pay. Hard to cop this one on the chin but I know I need to move on,” said a dejected Webster. After sharing in Webster’s disappointment, the team took positive from Kale Makeham’s results after he moved up in Championship standings from 10 th to 6 th overall following some very solid riding since joining the team. “It’s great to have this backing and I’m doing all I can to make the best of it. To go from 10 th place outright and driving to all events on my own to working my way to 6 th outright and having full team support is awesome. I really want to thank the team and all of the sponsors for giving me this opportunity,” said a delighted Makeham. 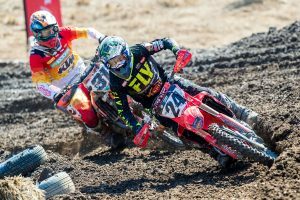 The team also conducted the 2 nd MXON fund raiser the following day at the track where they were able to join a strong group of students and share their experience along with factory Honda rider Brett Metcalfe and young ‘Ride Red’ rider Rhys Budd. 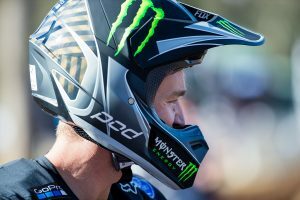 A three week break has them team preparing for the final two rounds of the 2018 MX Nationals Championship. Round 9 will be held in Qld, at Gladestone on the 5 th August and round 10 in Coolum on the 11/12 August.